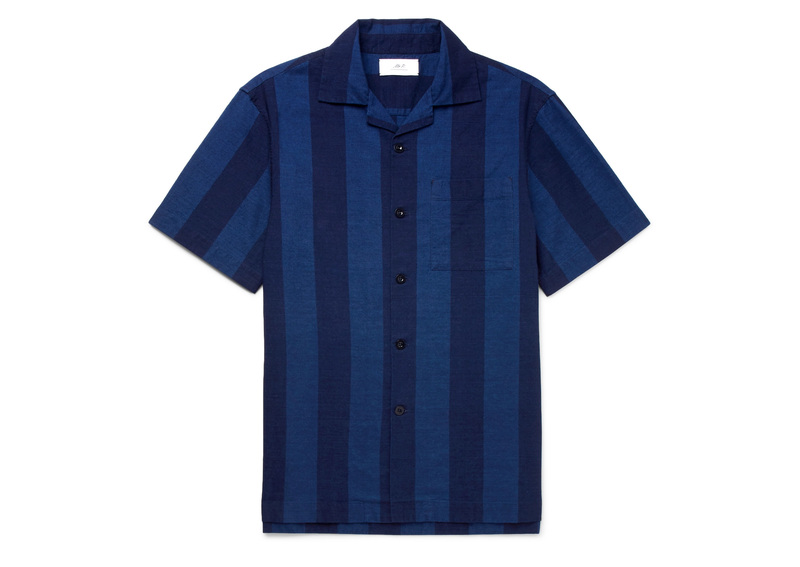 Wardrobe essentials are a necessary, yet subjective approach to updating one’s look. Pieces like a black blazer or trench coat are seasonless and should always have a place in your closet, regardless of the time or occasion – others serve a purpose to keep you connected to current trends and whatever is happening on the streets and runways across the globe. 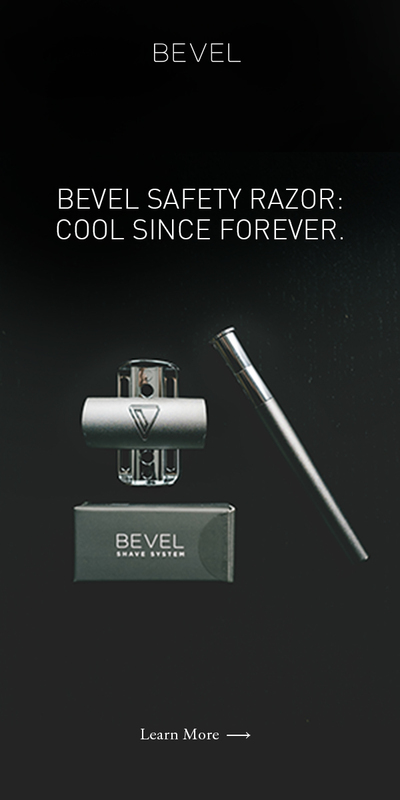 An essential that every man needs in his closet. 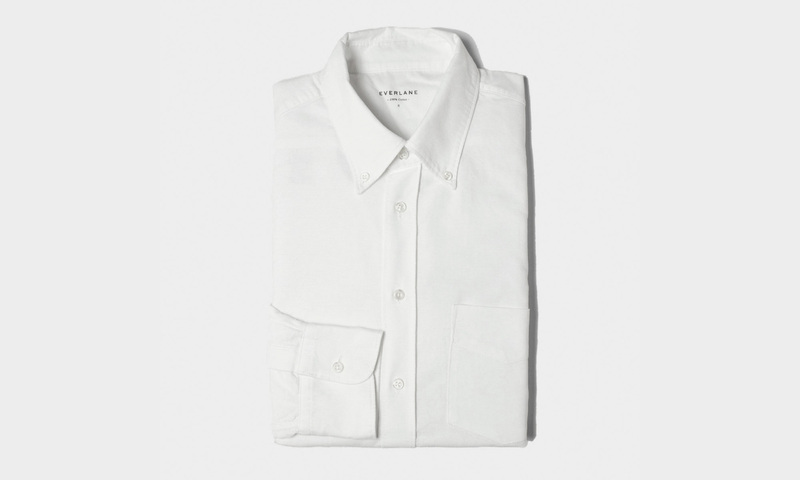 This cotton button-down is perfect for work and play. It’s lightweight and crisp, and you’ll move freely thanks to side pleats at the back yoke for a comfortable fit. Priced nicely, so you might want to buy it twice! 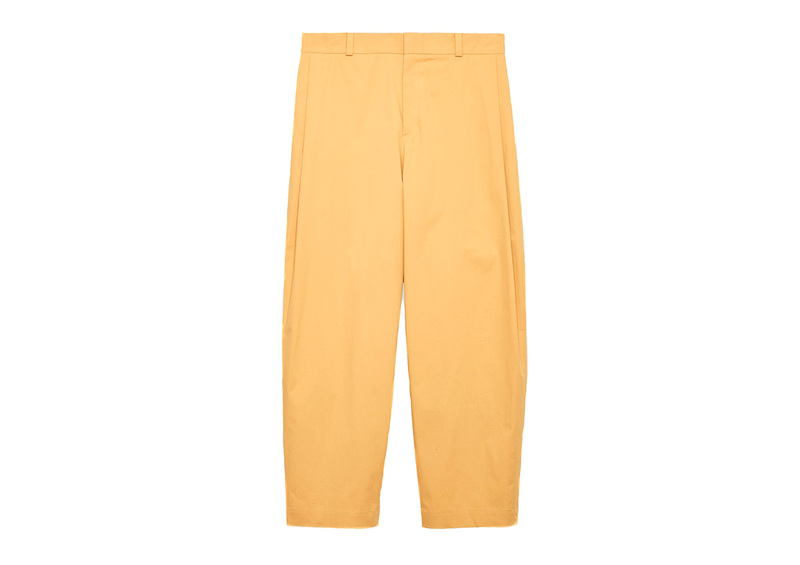 Join the wide-leg trend with these relaxed-style trousers. Constructed of stretch cotton, the fit has a dropped crotch, invisible hem, and enclosed hook with flat frontal pleats. 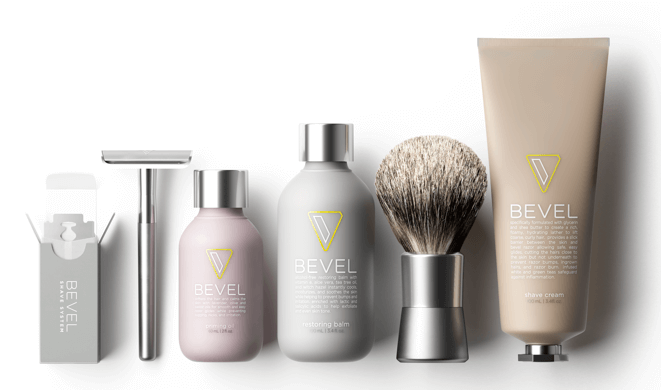 These aren’t your dad’s (or M.C. Hammer’s) voluminous pants. 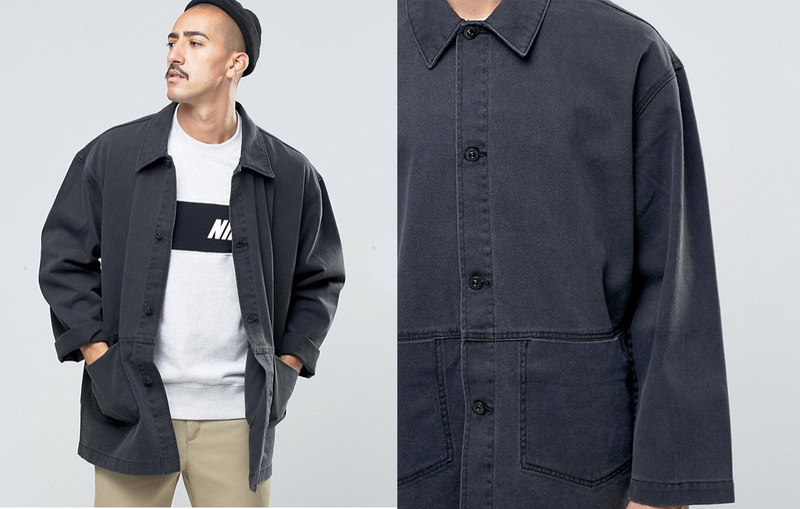 All the rage in Japan, workwear has reemerged again stateside and fashion retailer ASOS’ Denim Worker Jacket is a smart way to dress up on any Casual Friday. Not to be confused with your average Dickies or Carhartt, this jacket is perfectly oversized with dropped shoulders, button placket, and fabricated in lightweight denim for you to rock three out of four seasons. A staple amongst a sea of sneakers, the Derby always reigns supreme – this one from Coach is the cat’s meow. Nostalgic yet modern, this shoe is crafted in quality with thick rubber soles and laces that make this fit versatile and very necessary! Not to be confused with Maison Margiela’s ‘Replica’ sneakers, the Adidas BW Army Shoes are inspired by the ‘70s, first worn by German troops. Retro whilst modern, the luxe leather, suede overlays, and soft gum rubber soles give off vintage vibes and the monochromatic gives it that modern touch. Sometimes you need more than a wallet to hold your essentials. Thank goodness for the O.N.S. x Slightly Alabama Document Holder. Large enough to hold a 13” laptop, a couple of magazines, small writing tablet, smartphone and a partridge in a pear tree, this sturdy full-grain cowhide is outfitted with sand-casted brass hardware and available in a variety of hues – Emerald Green stands out as our select choice here. 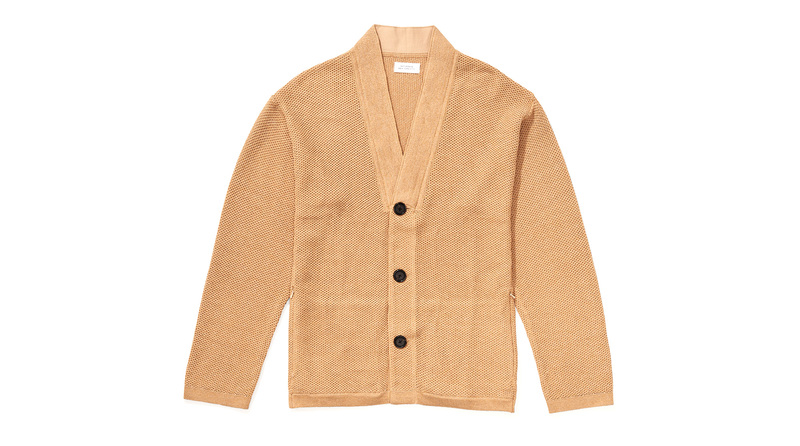 Not too heavy, and not too lightweight, this Lim Studio Paper Cardigan in British Khaki from Saturdays New York City is perfect for those late nights and early mornings shenanigan. Fabricated using deodorized Abaca paper yarn, this warm weather piece perfectly pairs with denim, cotton, and everything in-between.